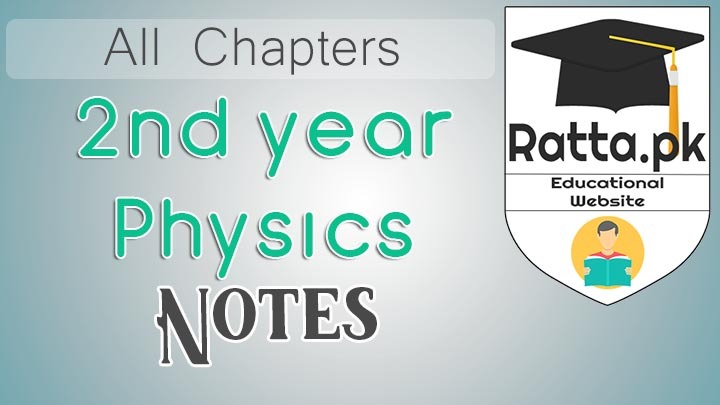 If you are looking for the best short questions notes of 12th class year physics of all chapters then you are at right page because here we have shared FSc 2nd year Physics Notes All Chapters - Short Questions. Below are the links which leads you to the respective chapter short questions notes. These notes are exclusivly published at ratta.pk to help the students in their preparations of annual board exams. The notes displayed on images so that, you can download these images to your smartphones for offline usage. You can also make pdf of them using any app from playstore or appstore. 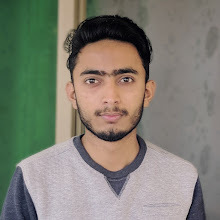 This is very helpful site for students. You done a superb job.